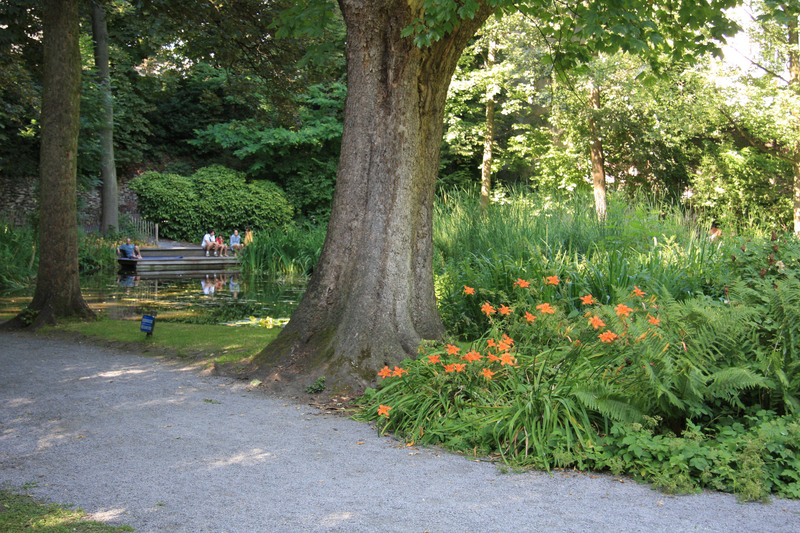 Some things just manage to keep a low profile and remain hidden little gems which surely could describe the Felix Hap park. 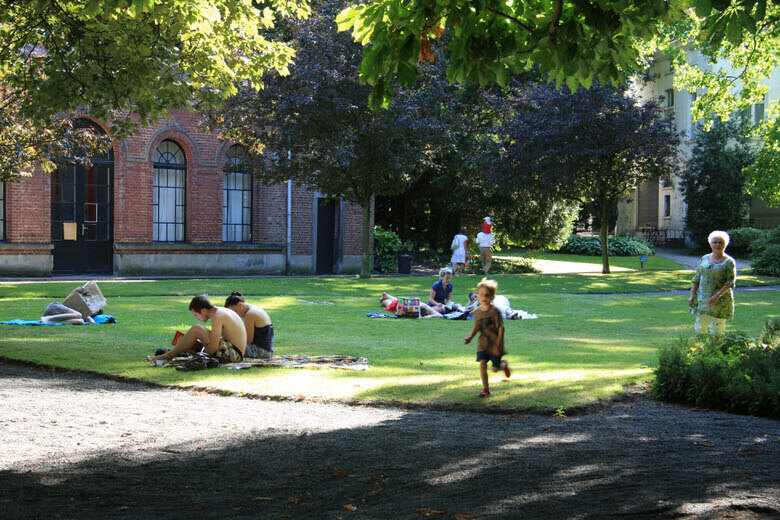 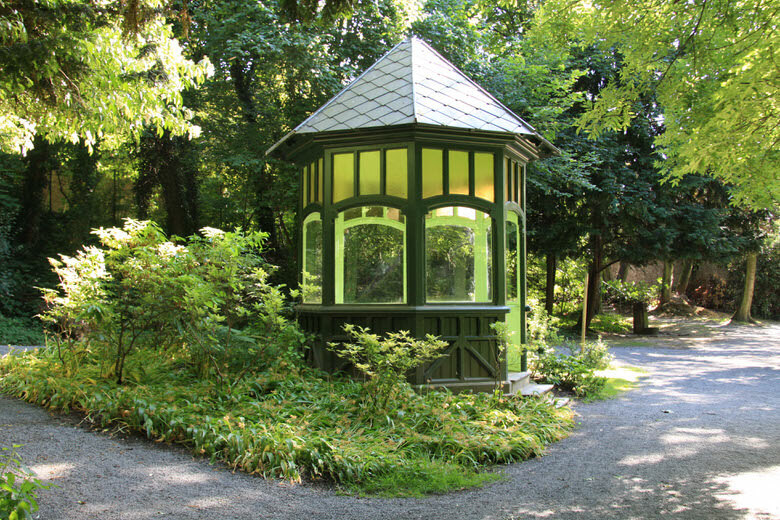 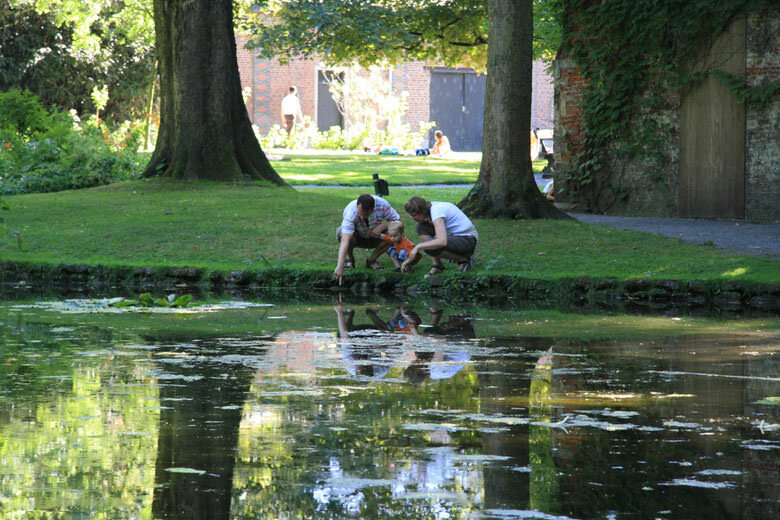 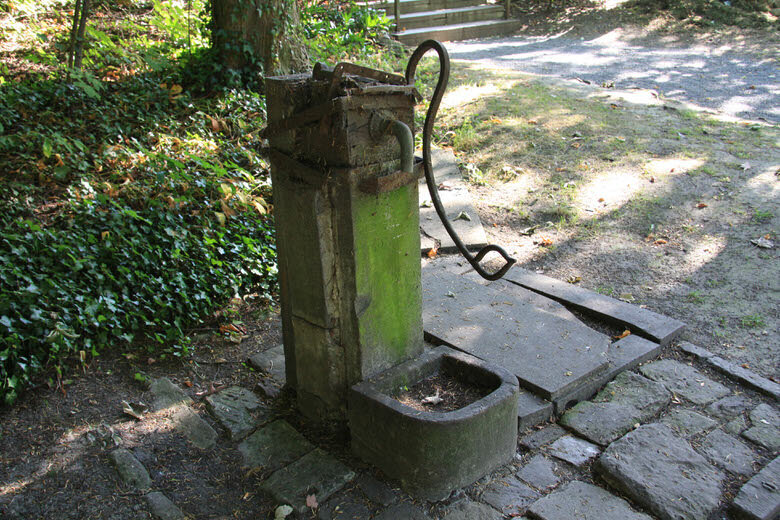 Although located in a very urban part of Brussels and tucked away behind a wall, the Parc Félix Hap is one of the best kept secrets of Etterbeek. Considered by many the the most beautiful park of the commune it was originally a family mansion that was donated in 1988 to the public. 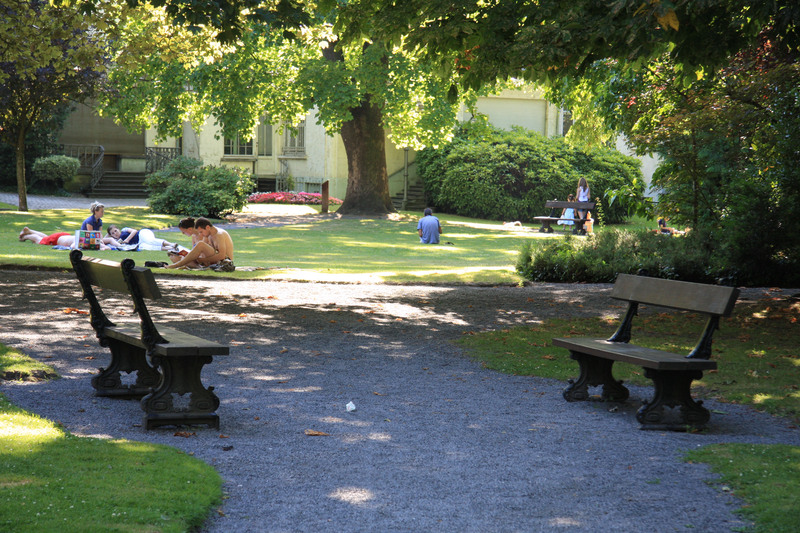 The garden today retains it’s peacefull quiet quaint charm and is very inviting to visitors. 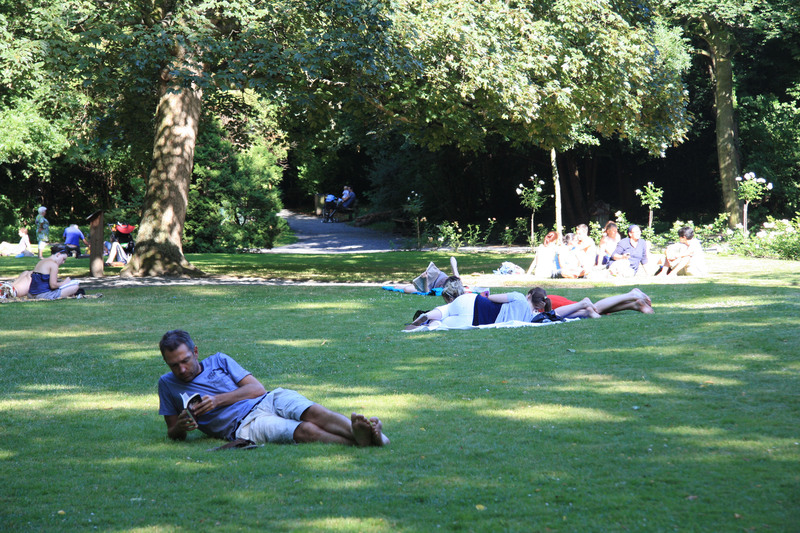 You are currently reading "Parc Félix Hap"